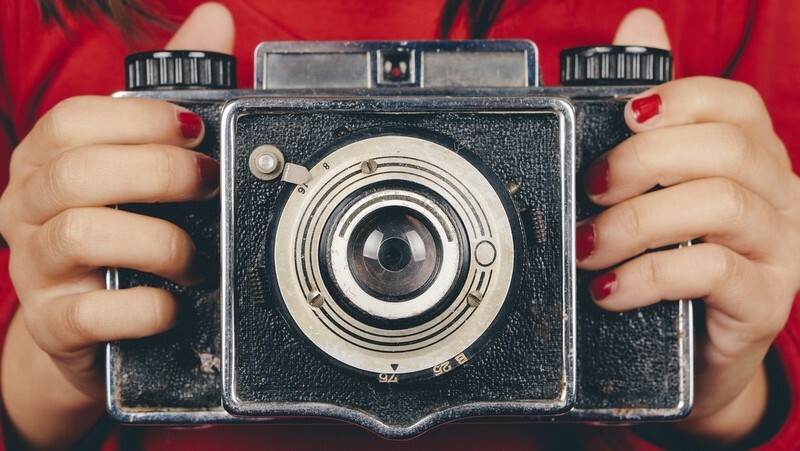 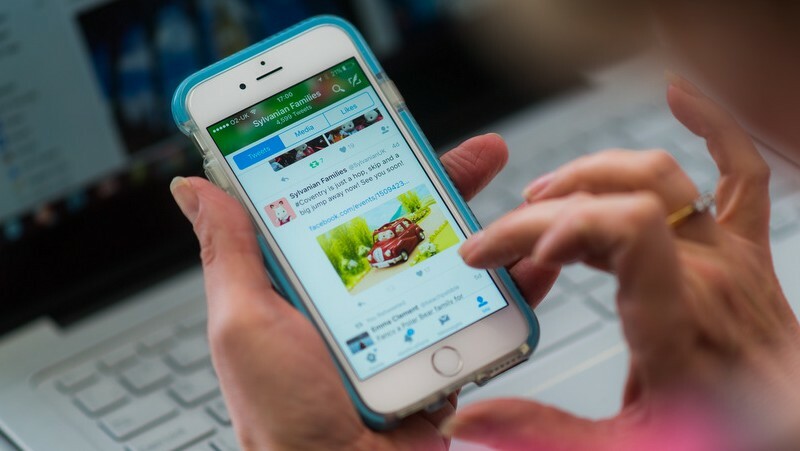 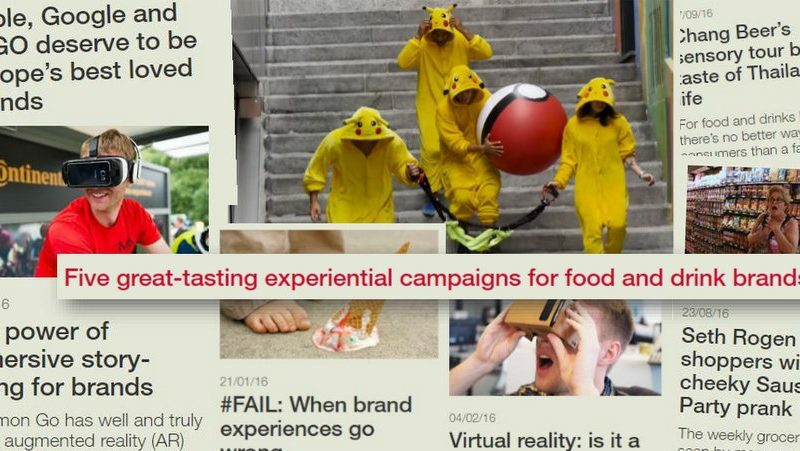 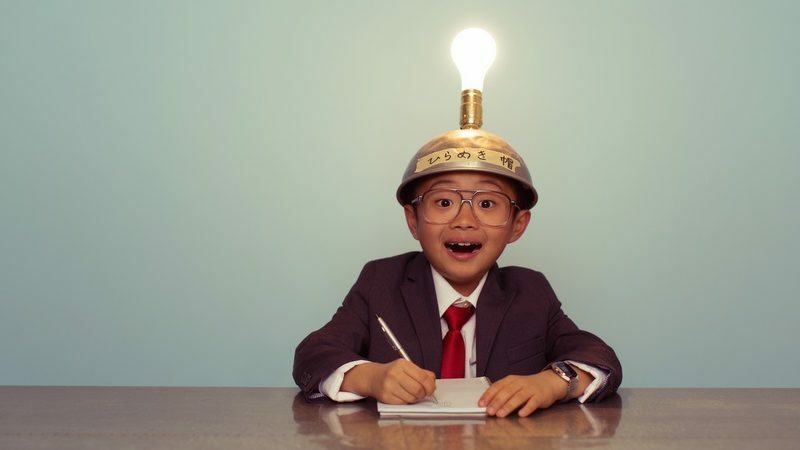 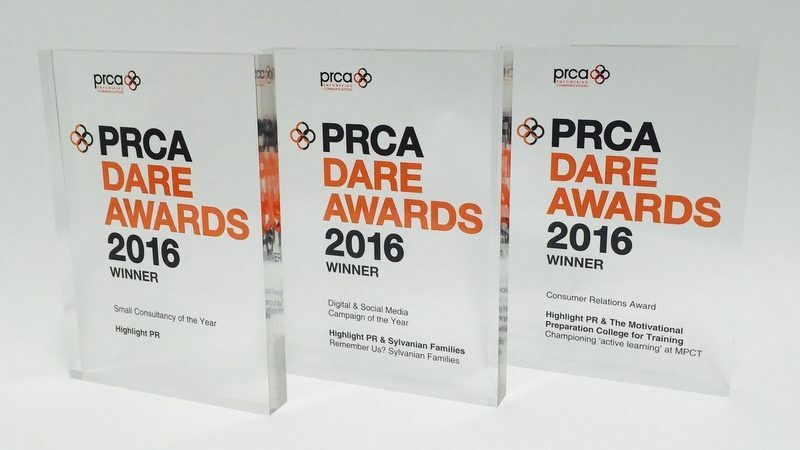 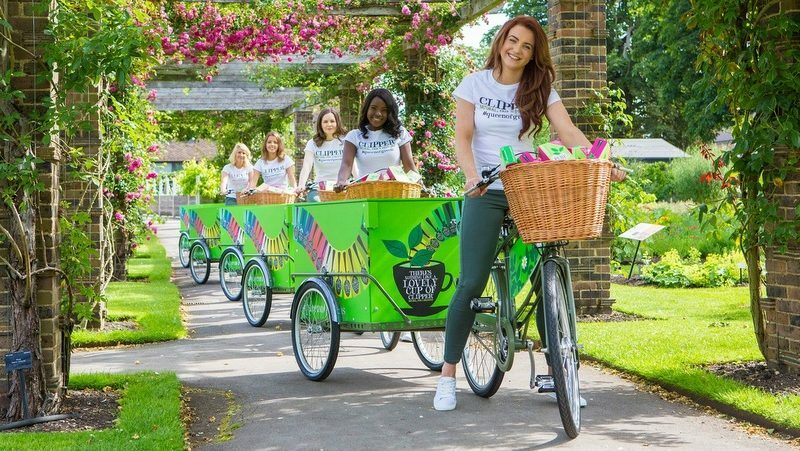 Experiential marketing group BEcause has joined with Dublin-based agency Imagine. 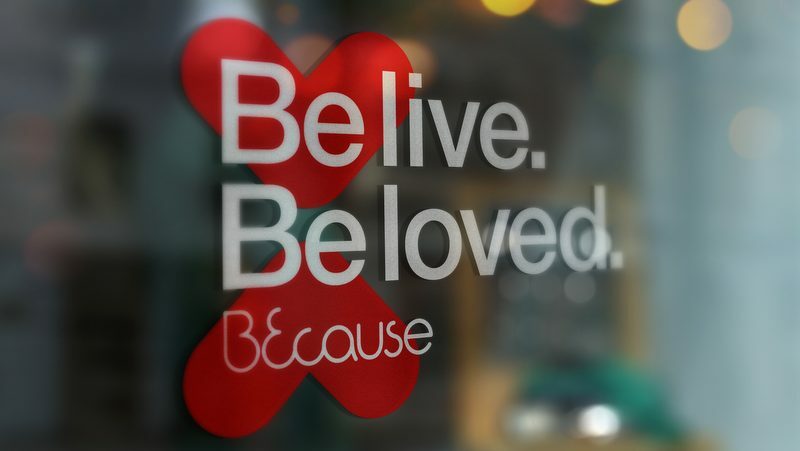 The new partnership sees Imagine rebranded as BEcause Ireland. 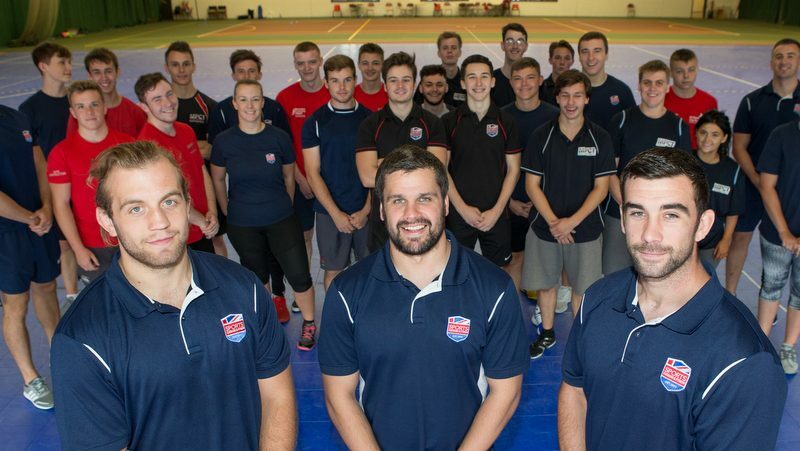 A free education provision for aspiring young fitness and exercise instructors has opened in Cardiff city centre and is now welcoming applications. 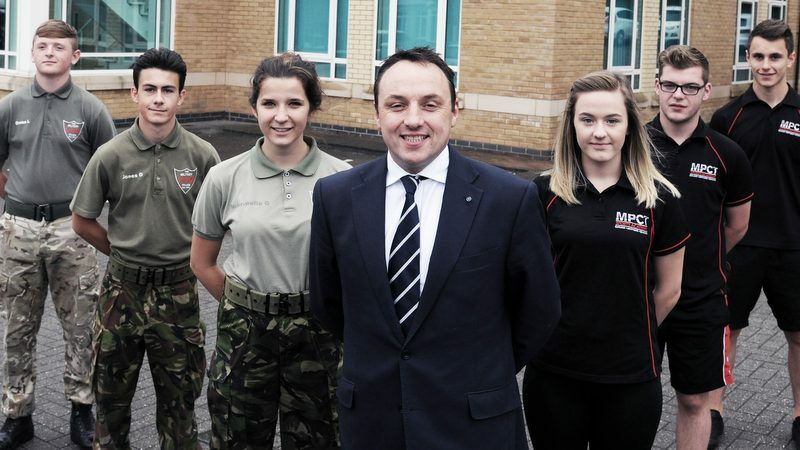 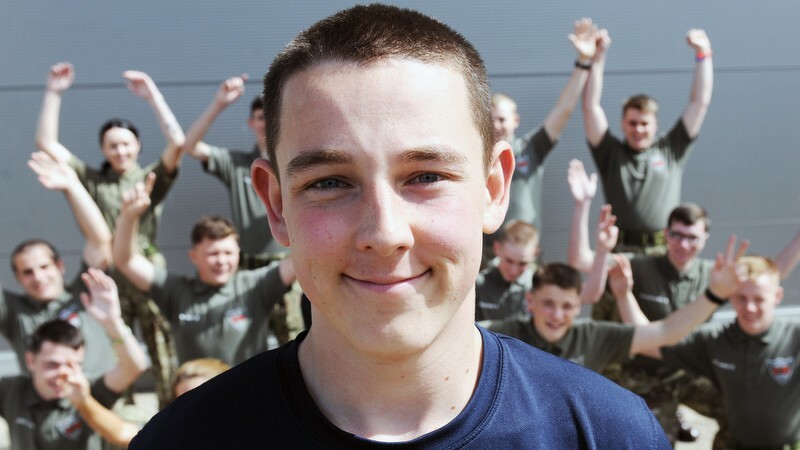 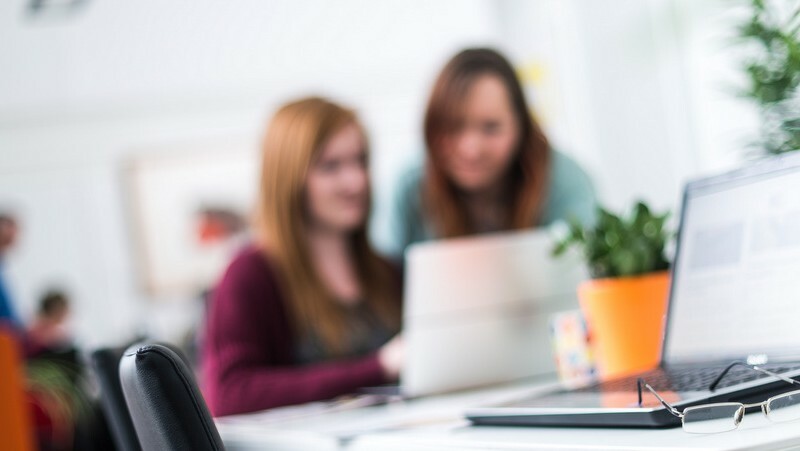 MPCT, the unique training organisation that champions an ‘active learning’ curriculum for young people, has achieved significant growth since relocating its headquarters to larger premises in Cardiff five years ago. 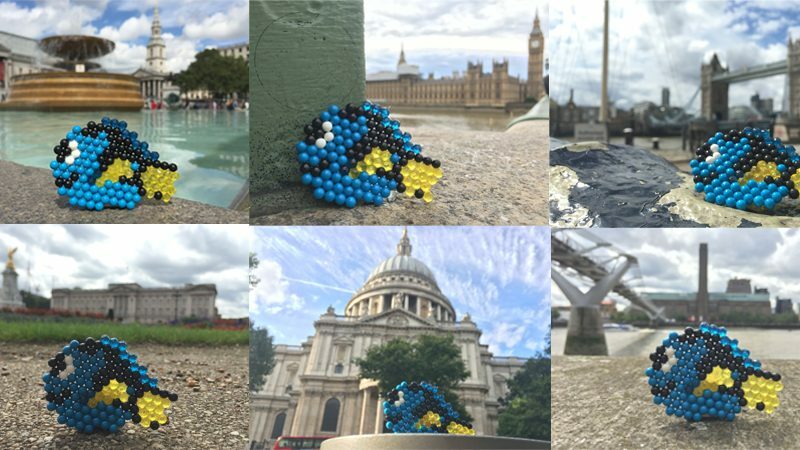 Highlight PR’s consumer team took to London last week to run a fun game to mark the launch of Aquabeads’ new range of Finding Dory-themed products. 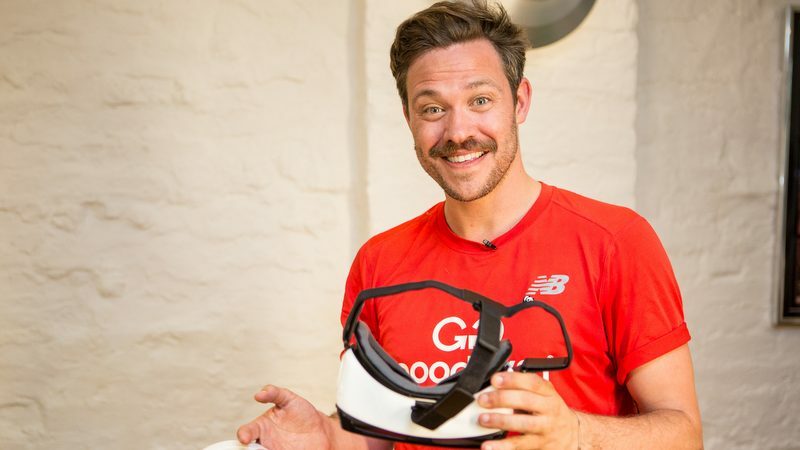 WWF-UK brand ambassador Will Young has become the first person to experience WWF-UK’s pioneering new VR campaign that highlights the plight of wild tigers, created by BEcause Experiential Marketing. 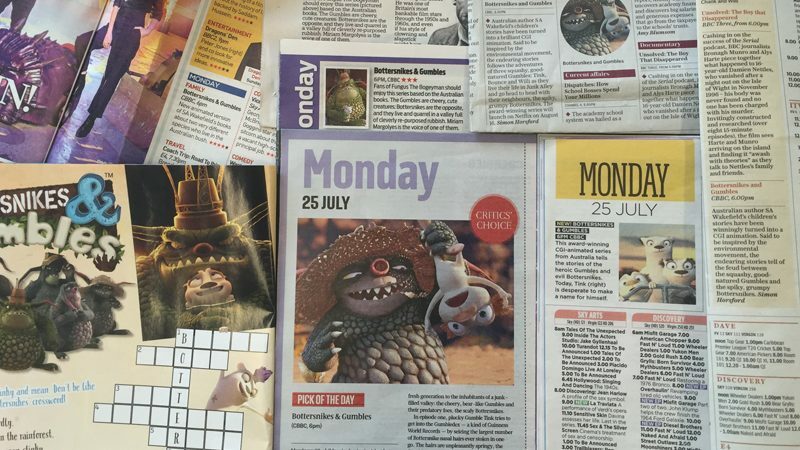 Getting reviews of kids’ TV shows in national listings press can be a challenge. 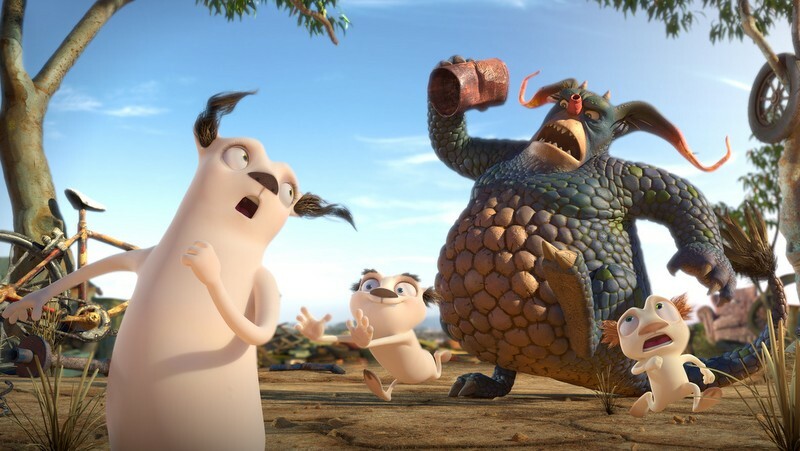 So we’re pretty pleased to have well and truly smashed it for Bottersnikes & Gumbles, a new kids’ animation launching tonight on CBBC at 6pm. 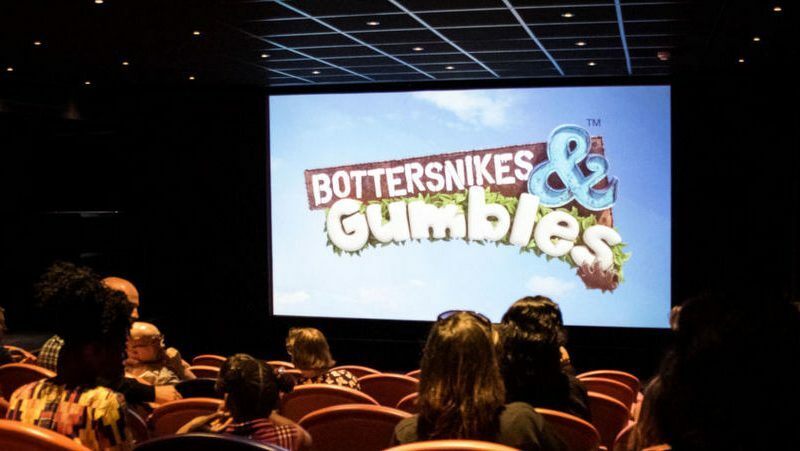 The screening room at London’s Charlotte Street Hotel was bustling on Saturday 9 July for the UK premiere of Bottersnikes & Gumbles – a new kids’ TV animation series for 6-9 year olds launching on CBBC this month. 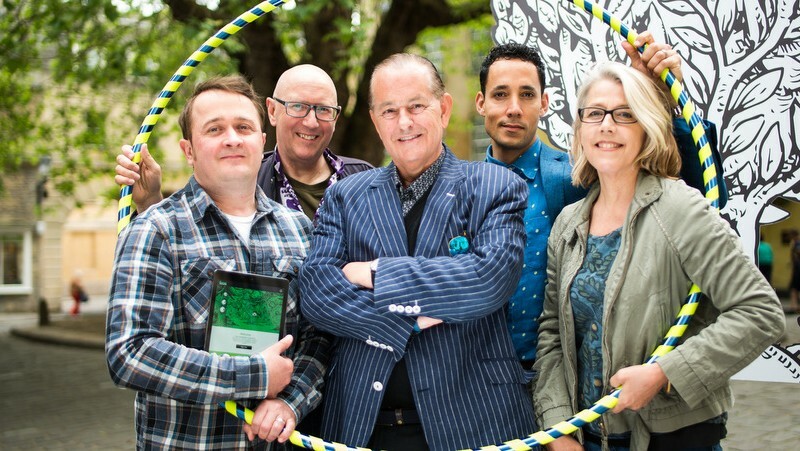 Forest of Imagination has enjoyed its most successful year to date, attracting huge numbers to its fantastical forests, outdoor galleries and creative workshops. 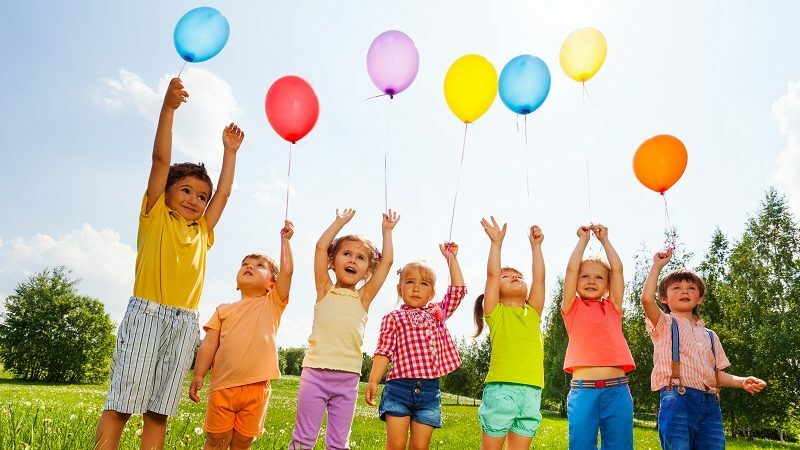 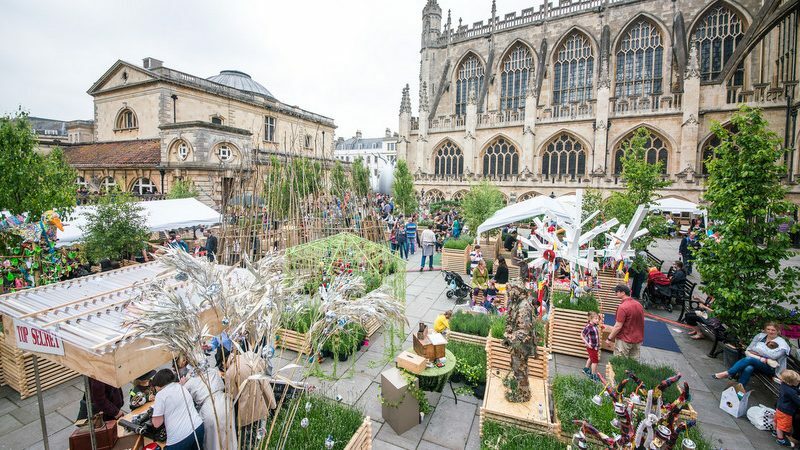 Featuring a playful programme of sensory installations, artworks, outdoor theatre and participatory creative activities, Forest of Imagination is returning to Bath for its third year. 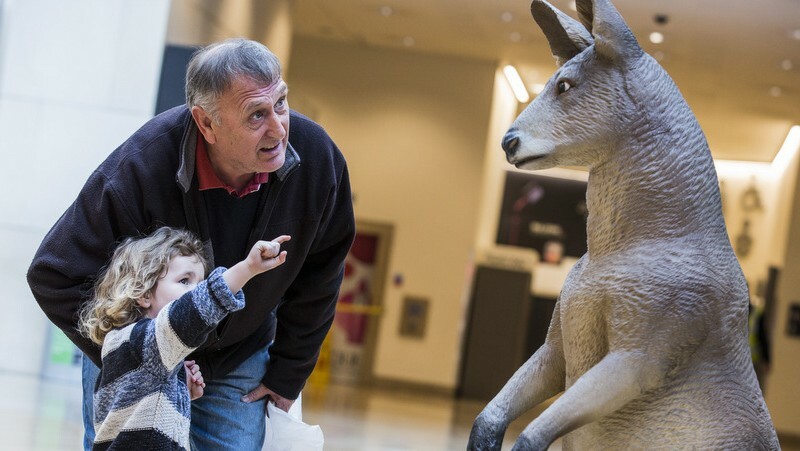 Qatar Airways kicked off the launch of its new Birmingham flight route with a multi-sensory experiential activation, delivered by BEcause Experiential Marketing.